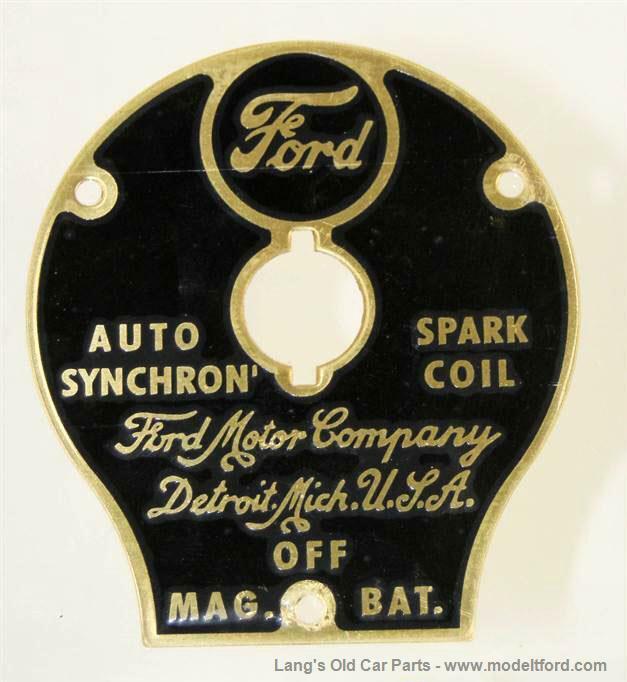 Ford switch plate only for coil box. Original for 1913-15, however it can be used to replace the later 1916-1922 metal switch plate if it is missing. Is ths a etched plate, like the original? These plates are an etching. 21 out of 42 found this answer useful.